The Kingdom of Bohemia is on the verge of civil war. 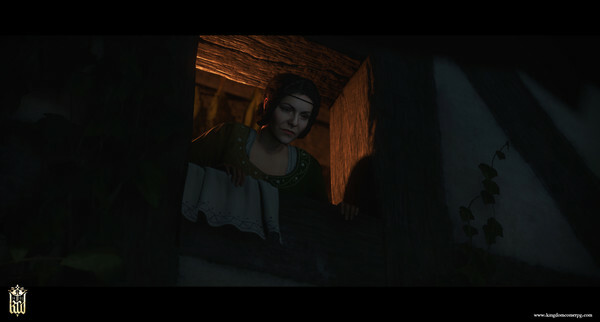 You incarnate Henry, the son of a blacksmith. Your hometown was raided and your family was murdered. Driven by a lust for vengeance, you go out on an epic journey. 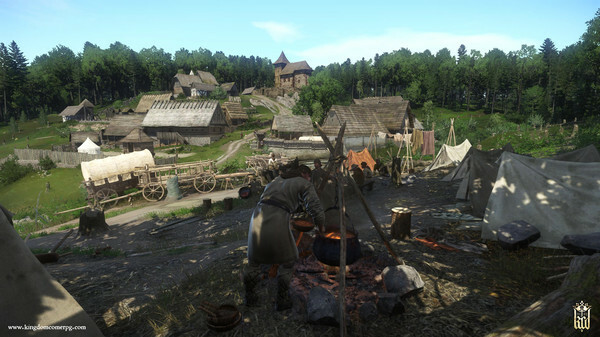 A look at the Medieval RPG Kingdom Come: Deliverance at E3 2017. 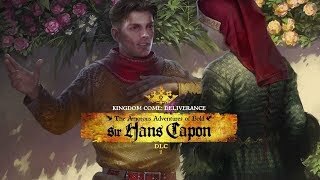 10/16/2018: The Amorous Adventures of Bold Sir Hans Capon DLC is now available for Kingdom Come: Deliverance. 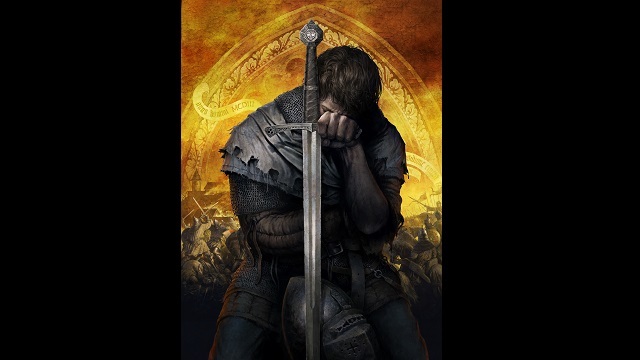 7/5/2018: The From the Ashes DLC is now available for Kingdom Come: Deliverance on PC and consoles. 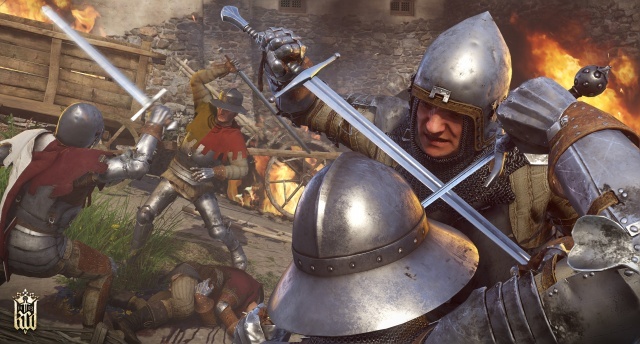 6/9/2017: Kingdom Come: Deliverance will be available on PC, PS4, and Xbox One on February 13th.